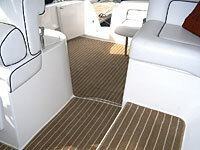 We can supply, cut and fit Interior and exterior carpet for your boat and also do hull wall linings. We stock Marine Tuft 'Teak' Carpet - This is a stylish, comfortable and durable, quality marine grade carpet for internal/external use that looks like teak flooring. 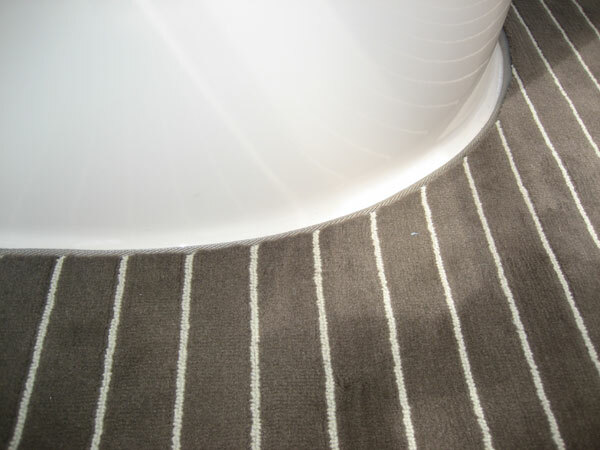 Available with a black or cream stripe, the carpet can be loose laid or adhered to sub - floor, by using domes / press studs. The edges will be overlocked for a high quality finish. It has a plush cut and is soft underfoot. 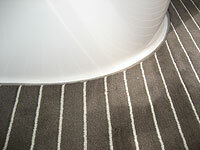 It is easier to clean than conventional/needlepunch carpets. It also has a resistance to snagging from hooks and lures. 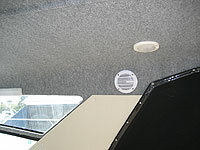 Mould and mildew resistant for ease of maintenance. 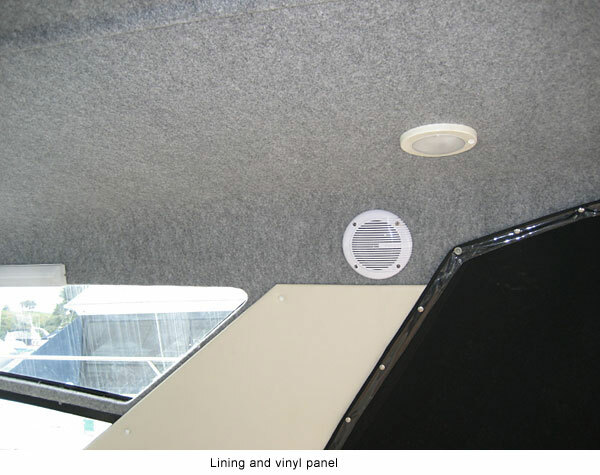 The manufacturer provides a limited warranty covering excessive wear, UV degradation and excessive fading (Outdoor use 2yrs and Indoor use 5yrs). Autex Carpet. 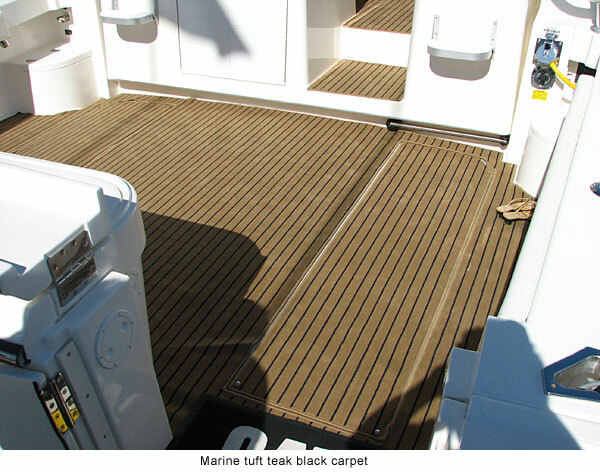 A full range of Autex marine carpet samples are available. 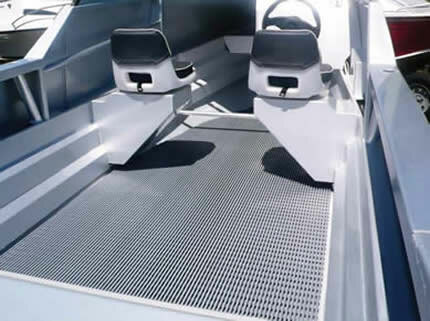 Autex carpets are a range durable carpets designed for garages, marine and light and heavy duty commercial applications. The Autex range also includes Vertiface wall linings. 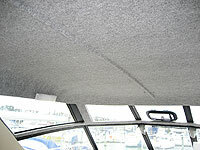 Interior hull wall linings. Front runner hull liner. Vertifac wall liner. Full range of samples available. PVC Tube Matting is also stocked. 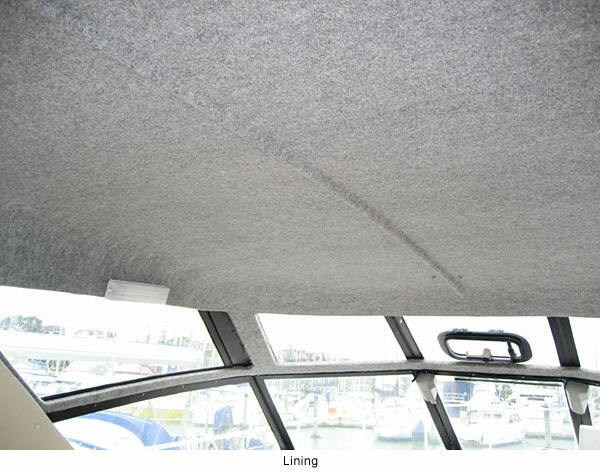 Vynalite provides excellent comfort and support underfoot. Slip resistant. UV resistant. 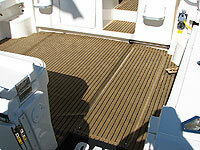 Is free draining in wet areas and is easy to clean. Vynalite is stocked in Grey/Black in 1.2m width.